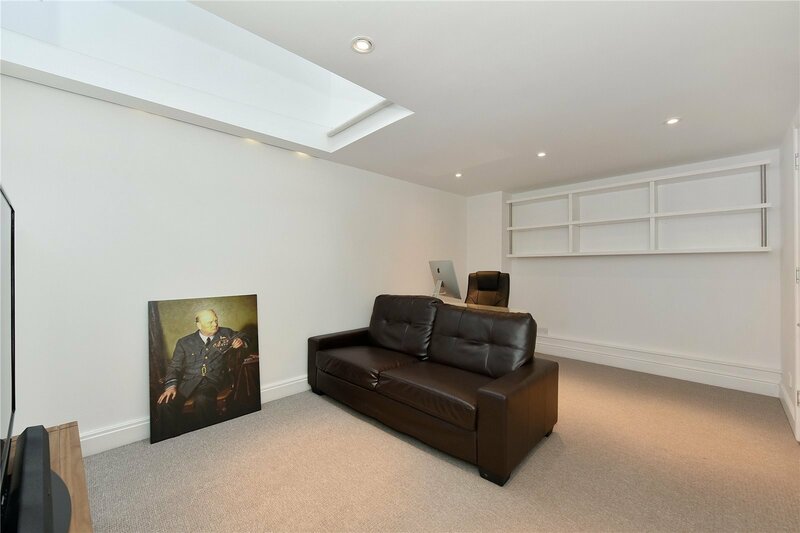 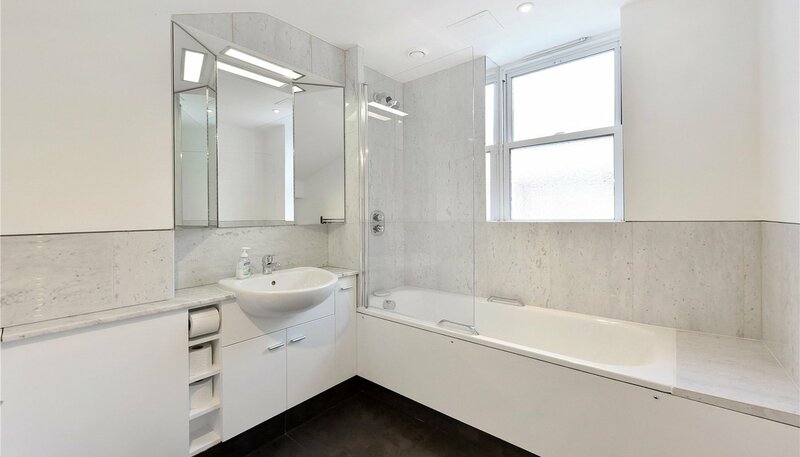 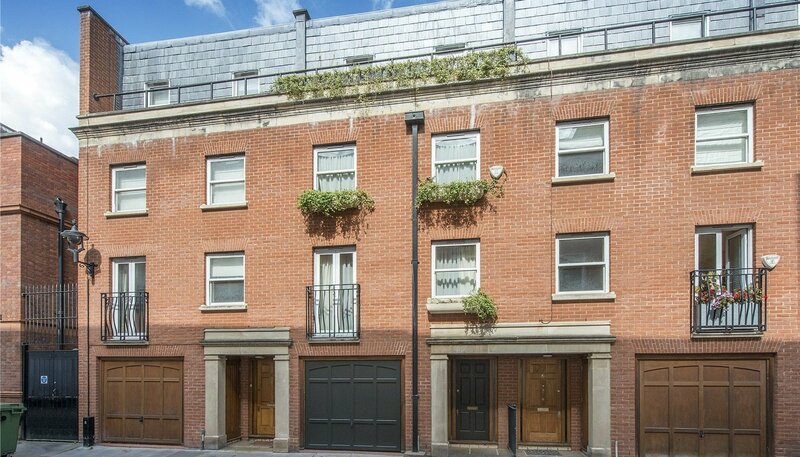 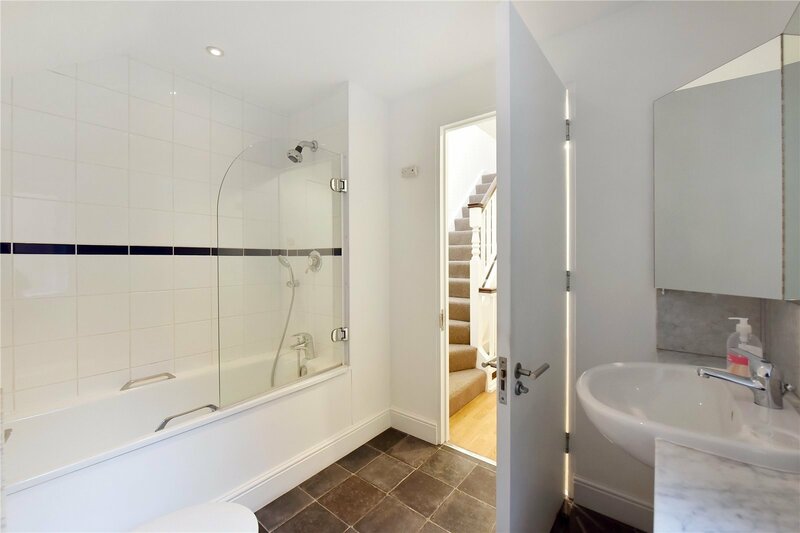 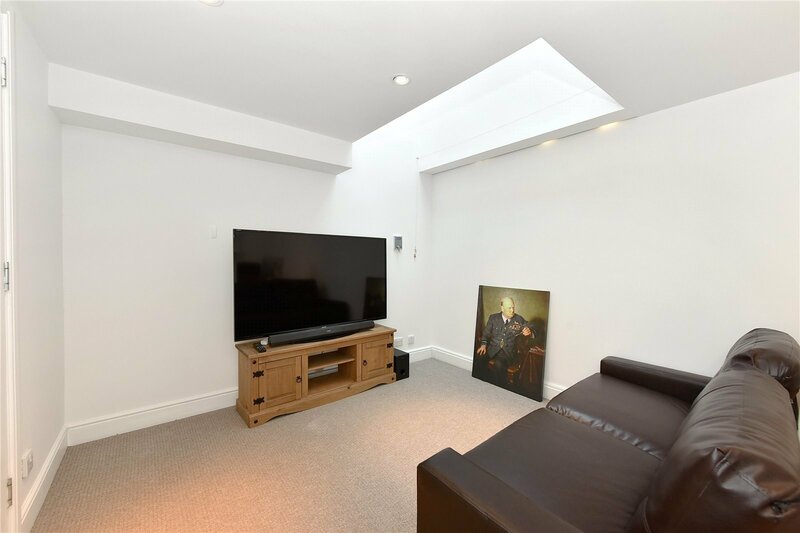 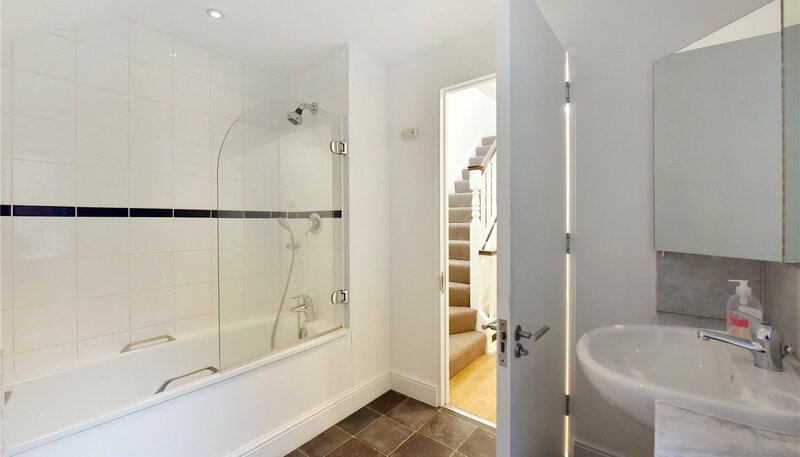 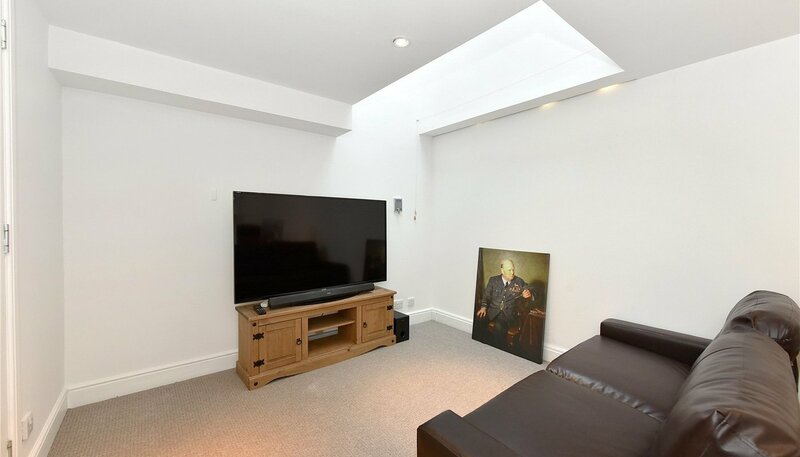 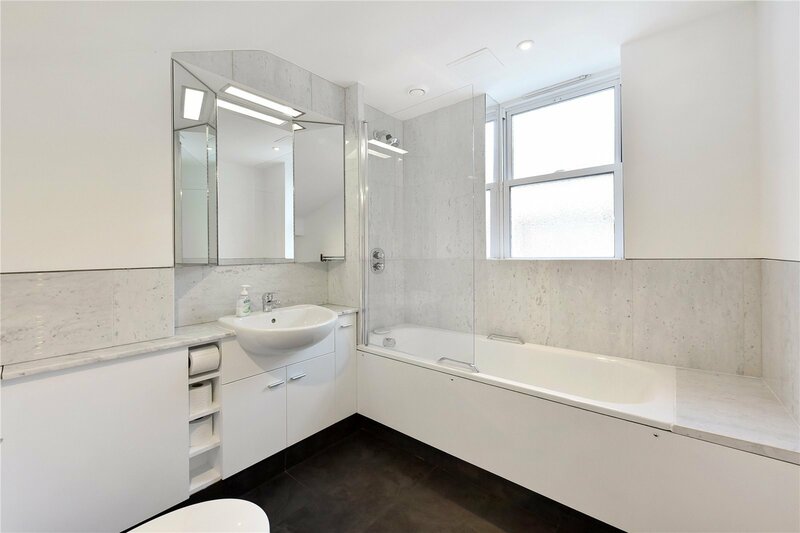 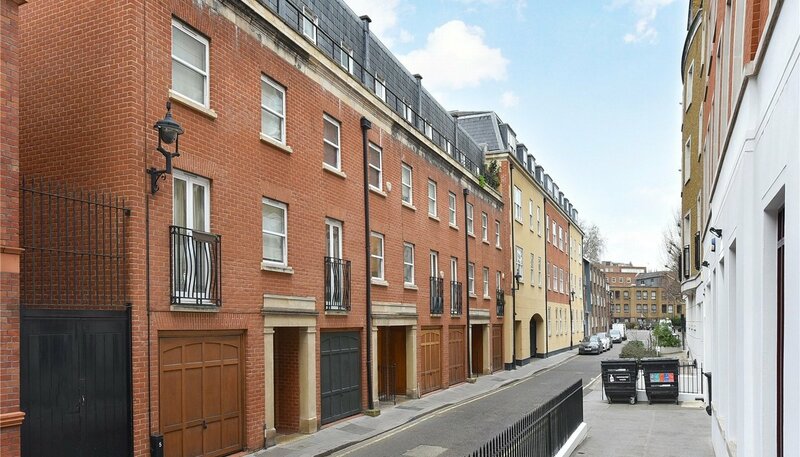 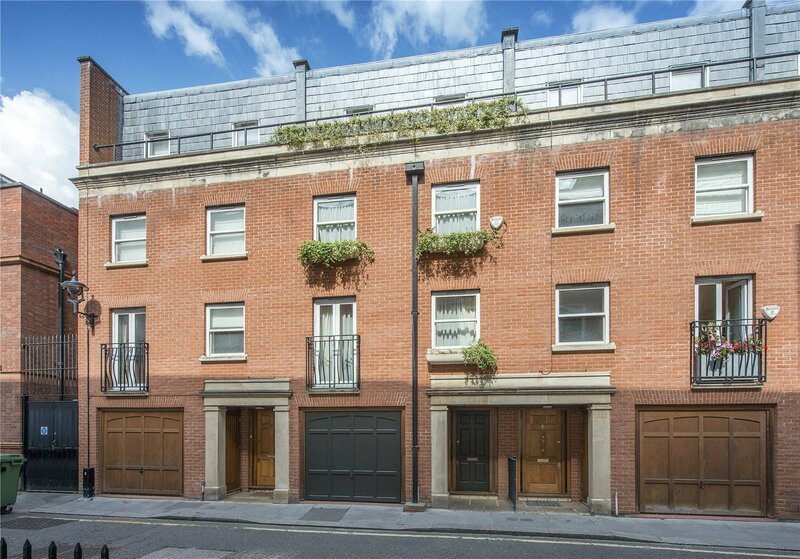 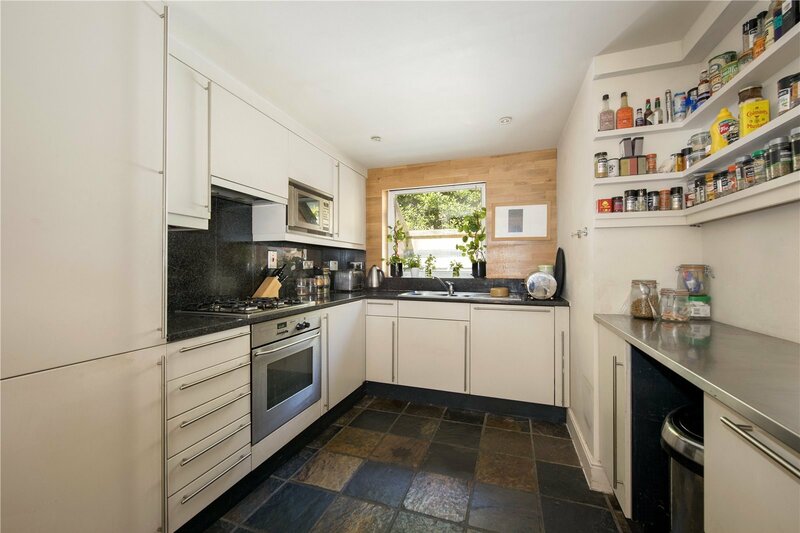 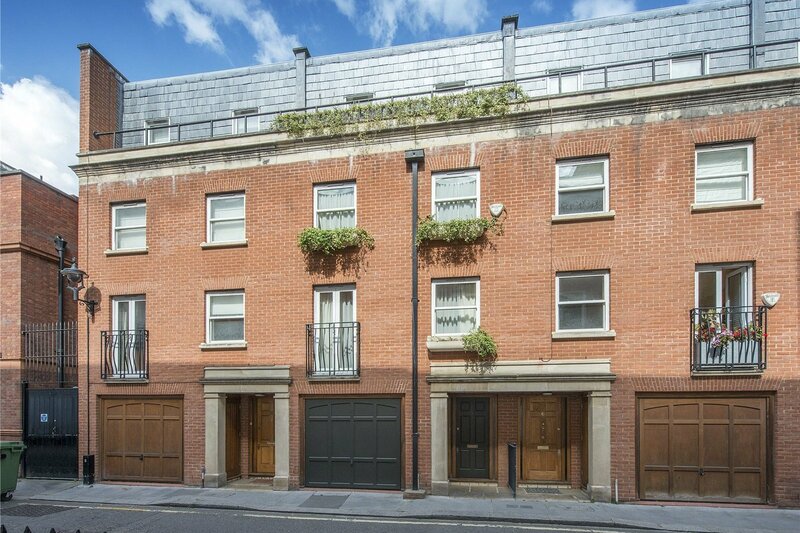 Part of a stylish modern development of terraced houses, this immaculately presented Freehold house with an integrated garage is ideally located on a peaceful and quiet street in Westminster. 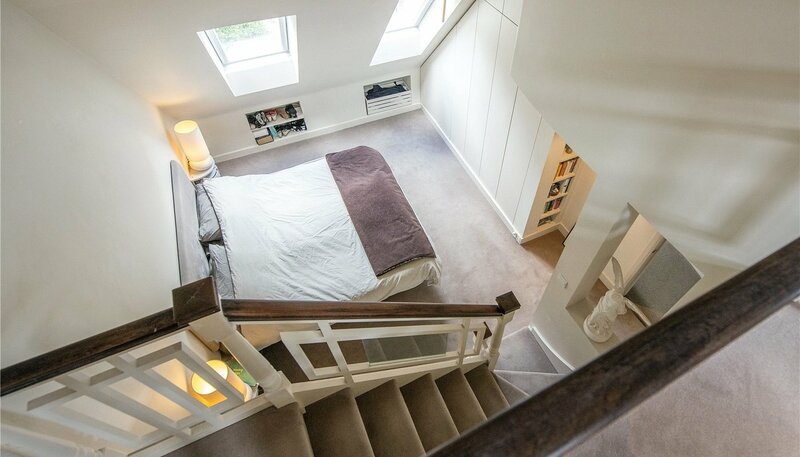 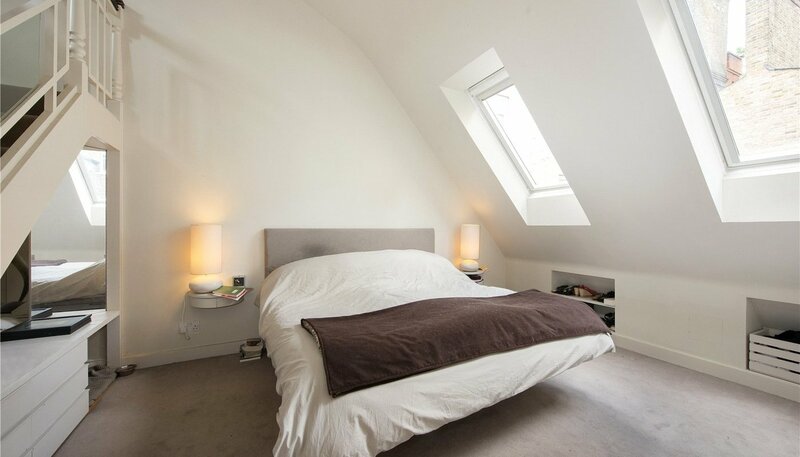 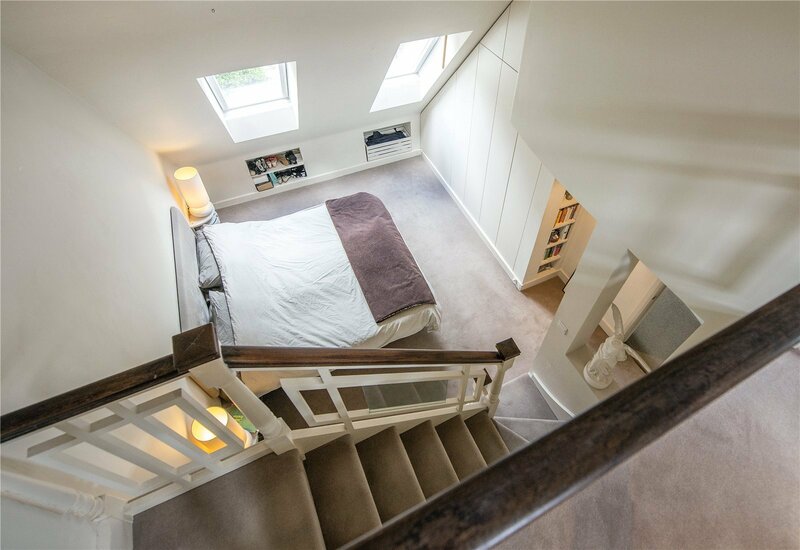 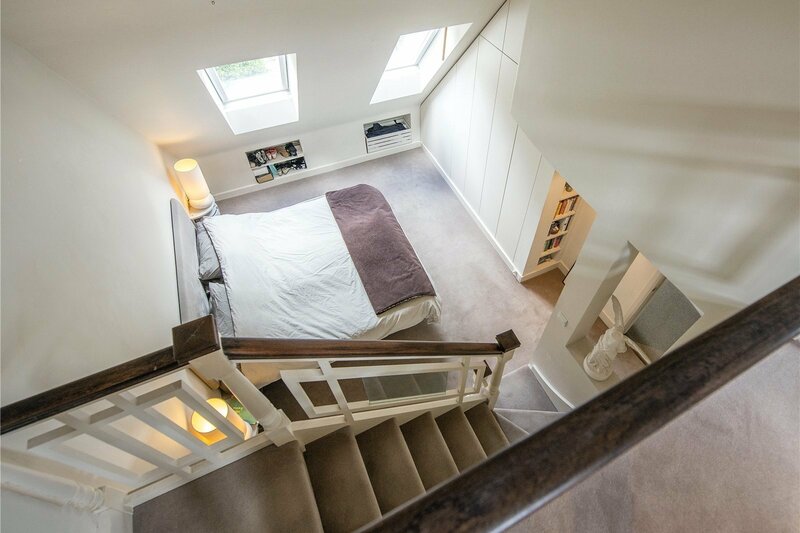 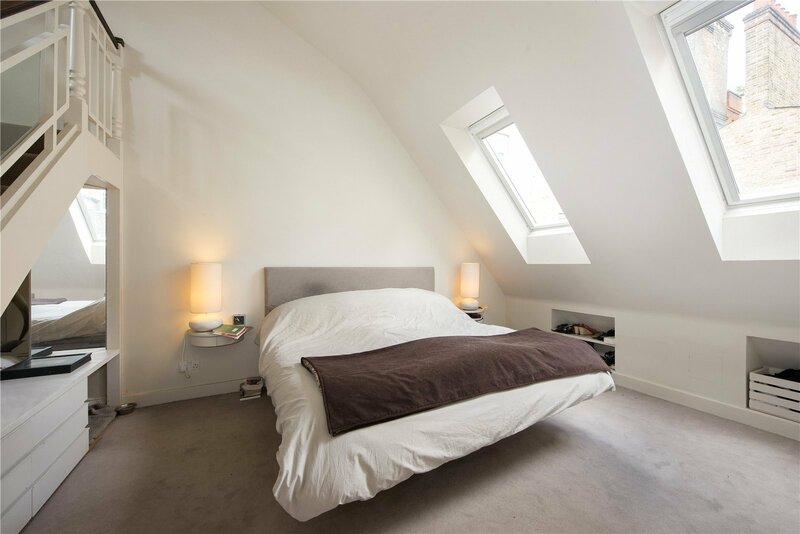 A spacious master suite with a delightful mezzanine floor allows for an abundance of natural light and feeling of space. 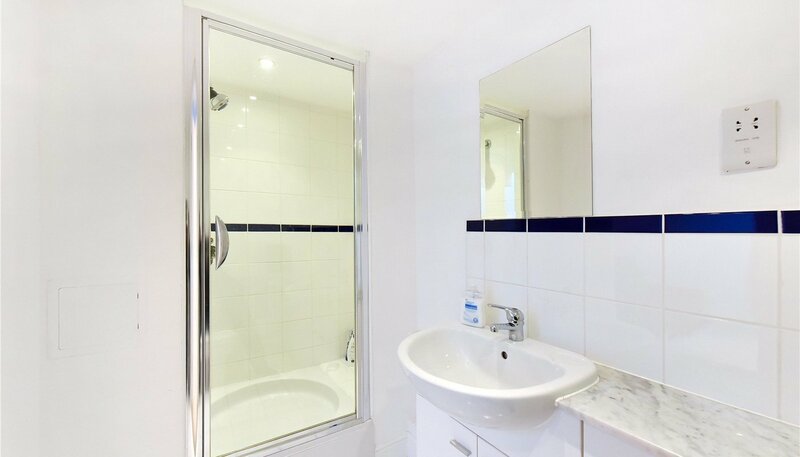 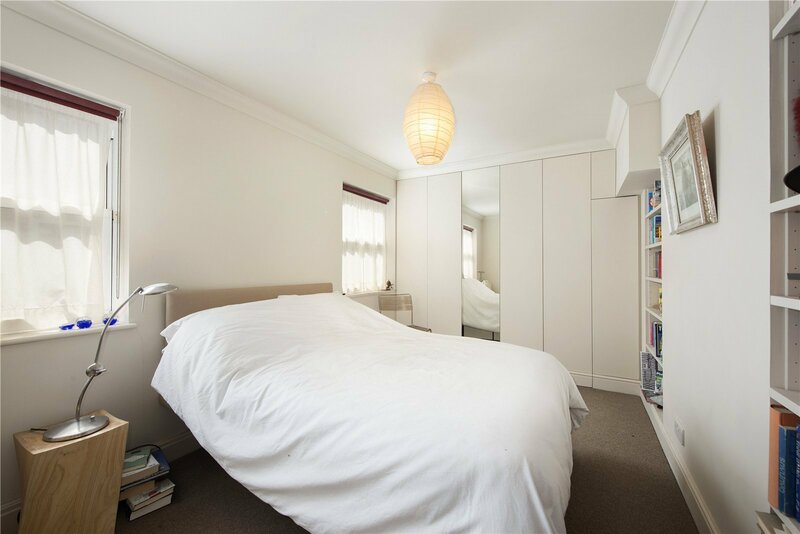 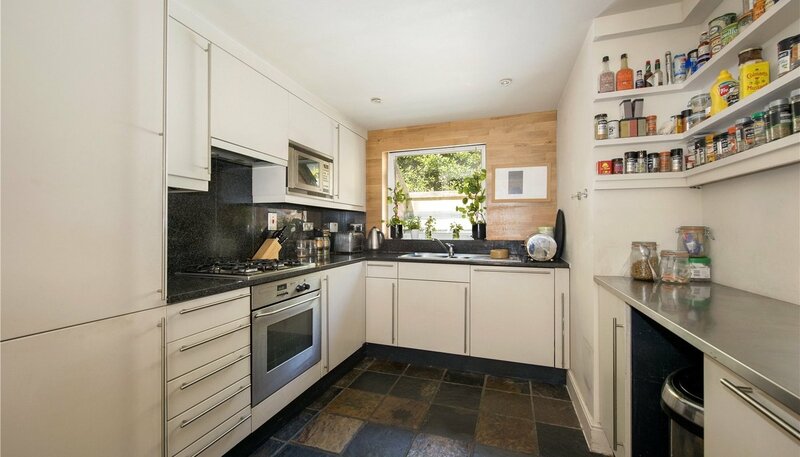 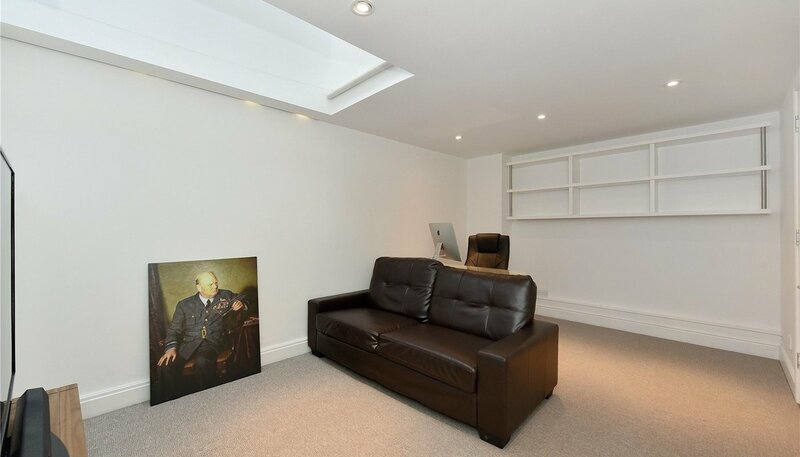 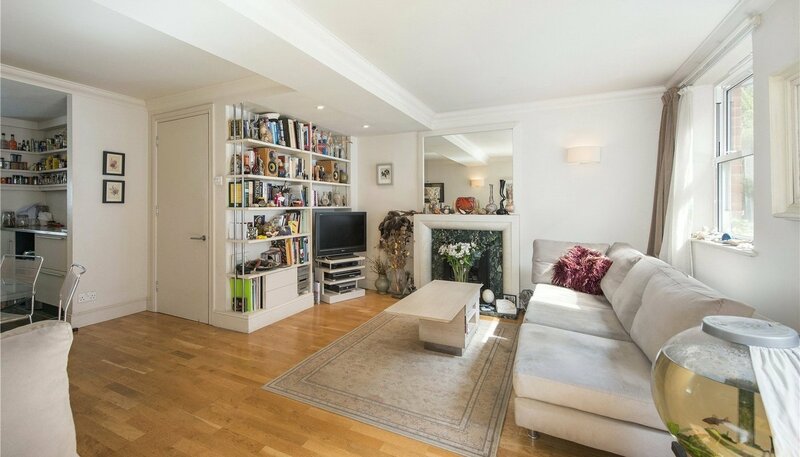 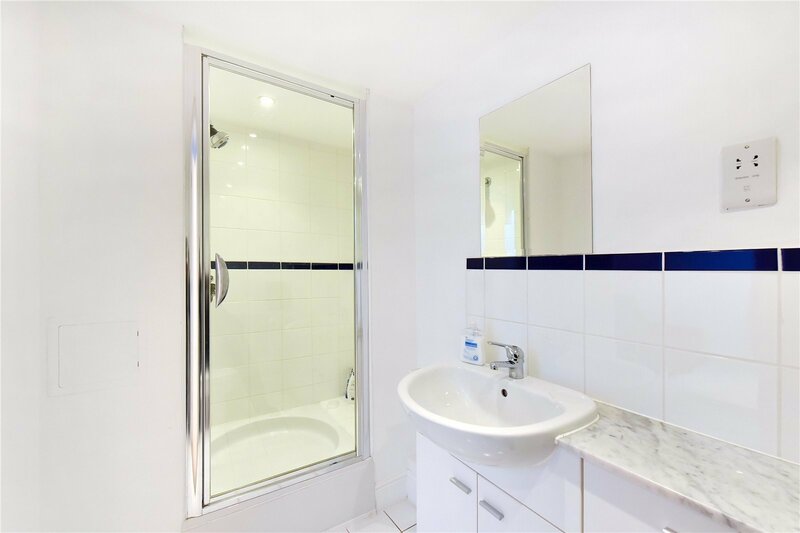 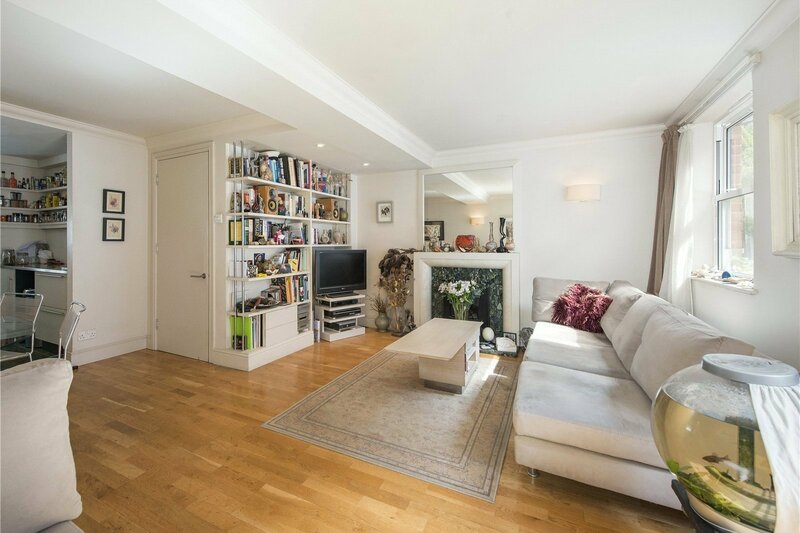 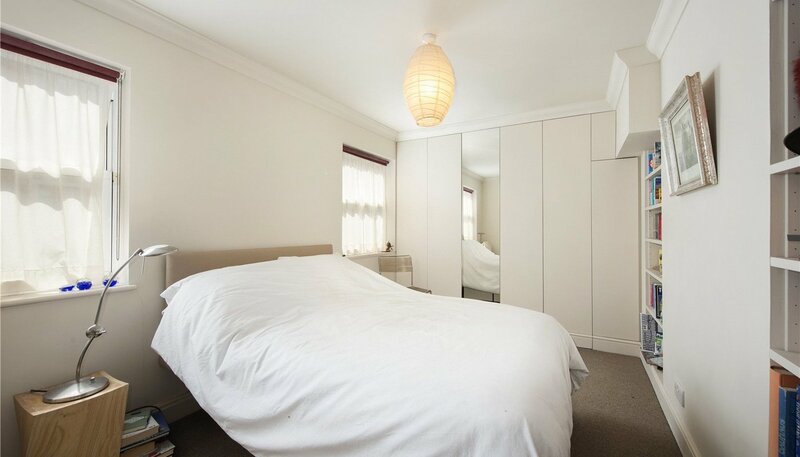 An ideal home or Pied a Terre in a fantastic central London location. 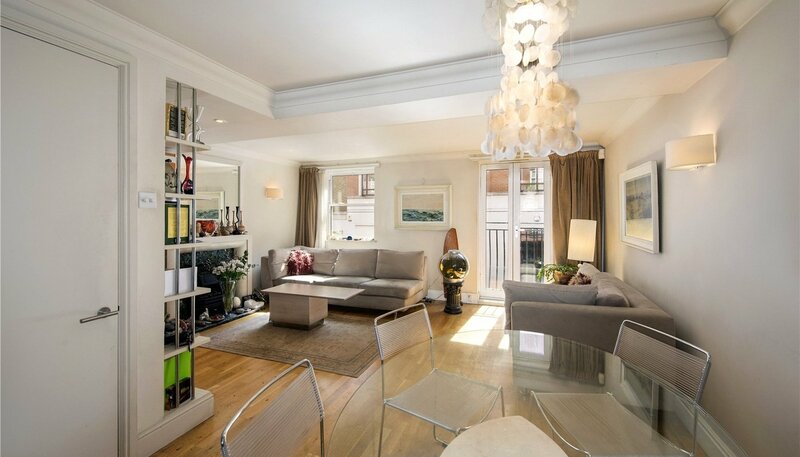 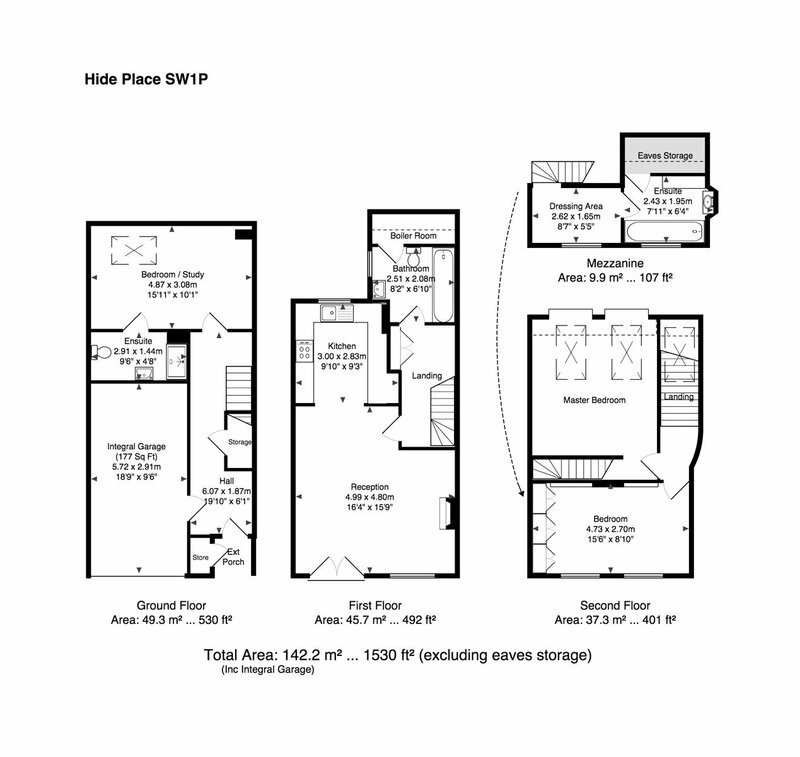 Hide Place is conveniently located for Pimlico underground station and Victoria mainline / underground stations. 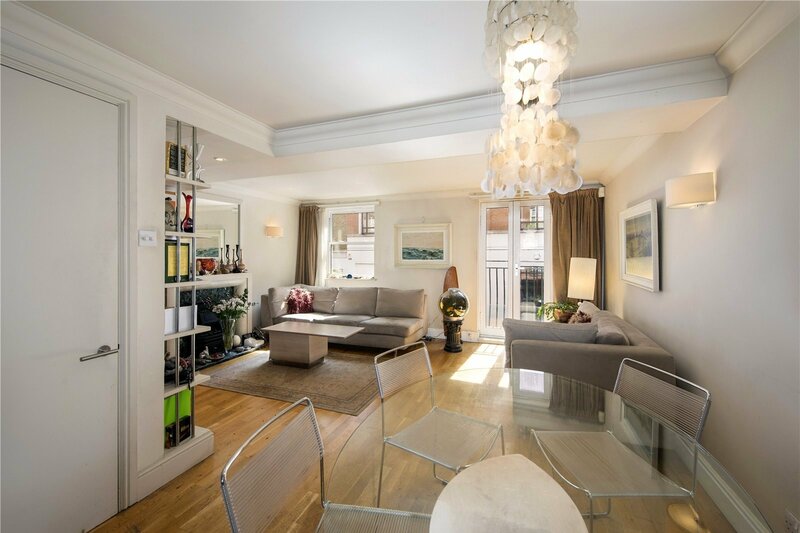 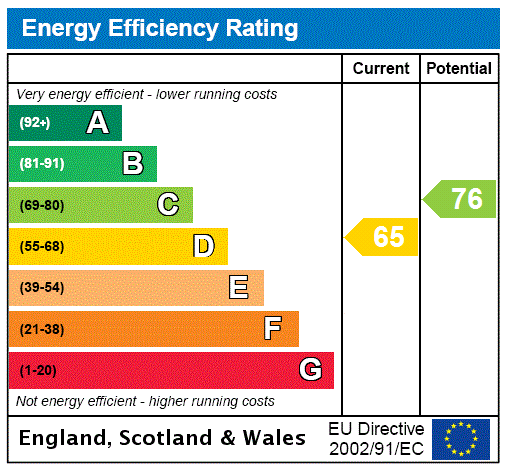 Perfectly located for the restaurants, boutiques, gyms and cafés of Westminster and Pimlico. 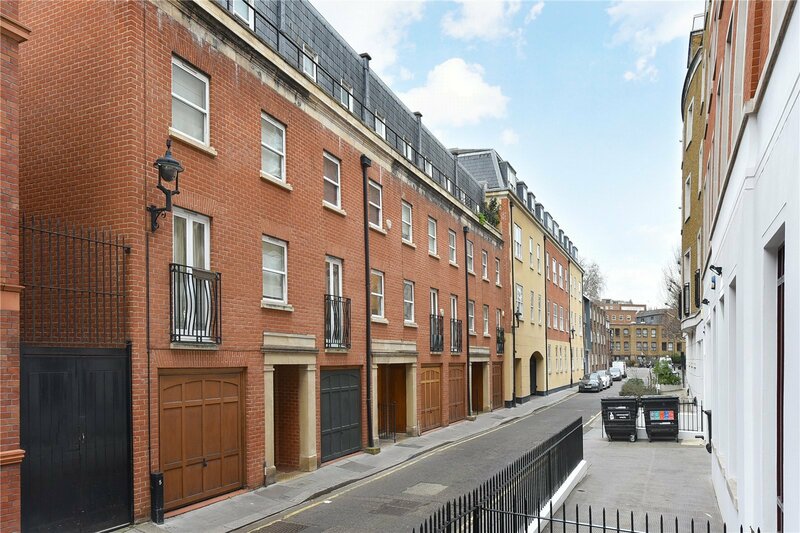 The green spaces of St James Park and Green Park are within easy reach.